There has been a shift in our household dynamic. We have entered a whole new realm of parenting. We. Are. Potty-training. CeCe started showing some classic signs of "Time to Ditch the Diaper." 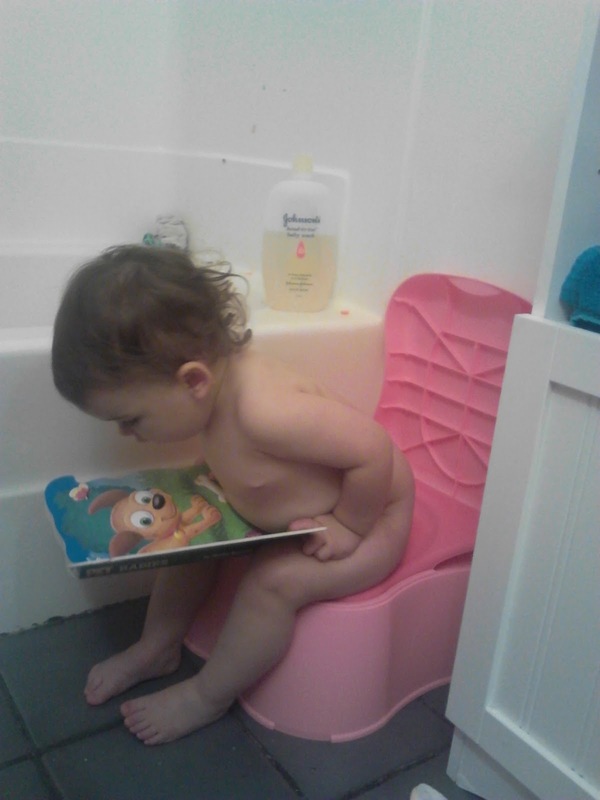 So we decided at 20 months old, it couldn't hurt just to bring around a potty chair and introduce her to the idea. 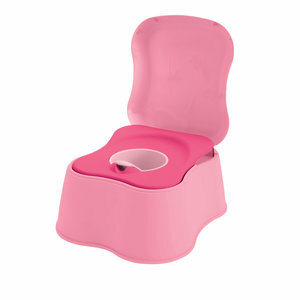 The potty chair is like most things that belong to CeCe: It's pink. Three different shades of pink. 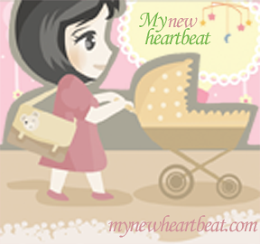 Shopping for a potty chair was like shopping for a new car. You would not believe the options some of these models have. Some potty chairs sit on the toilet, others are free-standing; some are shaped like dinosaurs or like princess thrones with cushioned seats; some make flushing noises and some actually CHEER for your children when they drop one in the plastic bowl. We chose a middle of the line chair. Made by Safety 1st, it is a 3-in-1 free-standing potty chair, a fit-in-the-big-toilet seat and a step stool when folded shut. It was $11 at Wal-Mart. We aren't pushing CeCe to use the potty all the time. We just want her to know what it's for. We've actually had three successful trips to the potty so far just by seeing her expression and guessing it was time. She also LOVES waving and yelling "BYE-BYE" when we flush her business down the real toilet. I see a long road ahead of us, but at least she has the basics down so far: Remove pants, grab a book and chill.